Let’s remind ourselves that the basic meaning of corporation is large company. How does it stay alive? 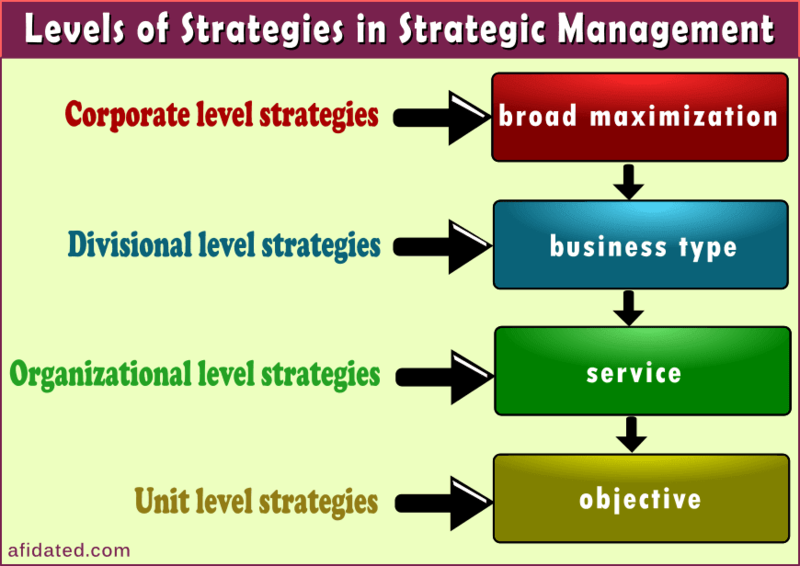 By using strategic management consisting of levels as explained below. Corporate level strategies are associated with going beyond the established business of the corporation. They can be broad and completely dissimilar to what already is in place. Corporate level strategies help a business stay competitive, make more money and defend itself from any industry level future crisis occurring as a result of recession, deprecated system or change in regulations. Divisional level strategies focus on specific businesses being done by the corporation. 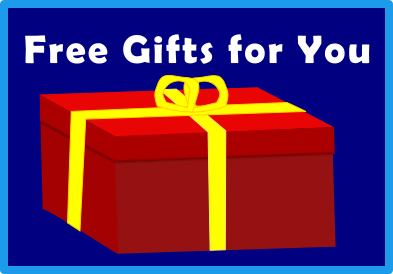 To put it another way, each business may have one dedicated entity going by the name of strategic business or strategic service unit to come up with the strategies which may include arranging new division for a chosen new market and making the existing division more efficient so it can stand out against its rivals in a specific market. Divisional level can be taken as necessary because on the top, people may not have full knowledge and time needed to arrange a division. A division consists of multiple organizations. Their services need to flow in a way to make a division run smoothly and compete against rivals. How to do it is what organizational level strategies focus on. Do notice the word service used earlier. What this signals is that organizational level strategies are made for services already set through divisional level strategies. An organization can have multiple units different from each other, but their collaboration brings in efficiency. It is not possible without what we can call as unit level strategies. To understand it better think about an organization in engineering field. One unit has engineers. Then there is another that has human resources. They can work together in the same building, but their objectives are not same. Human resources unit does not do engineering work. They focus on engineering unit’s salary, benefits, number of people needed, implementation of rules and regulations. This is made possible through unit level strategies and they are based on human resources contents. But yes, both the units have one single objective to keep the organization alive because that’s how they keep their own jobs alive as well. As you can see, the strategy levels are connected to each other from top to bottom. It is not important to have this exact style in place though. One can live without the other, signaling we have the freedom to add or subtract any of them. Much depends on how knotty our corporation is business-wise. In general, the levels can certainly make broad strategies easier to implement. © Copyright 2018 Afidated. Designed by theme9 | Distributed By Gooyaabi.